Qraa's Mooch and Beard Oil is a rich and complex blend of essential oils which helps to hydrate and condition not only your beard but the skin under it too. It includes passion fruit, argan, lemon and tea tree oil, with a base of jojoba which are all great. It helps to soften and tame the beard while helping keep the Beardruff away. 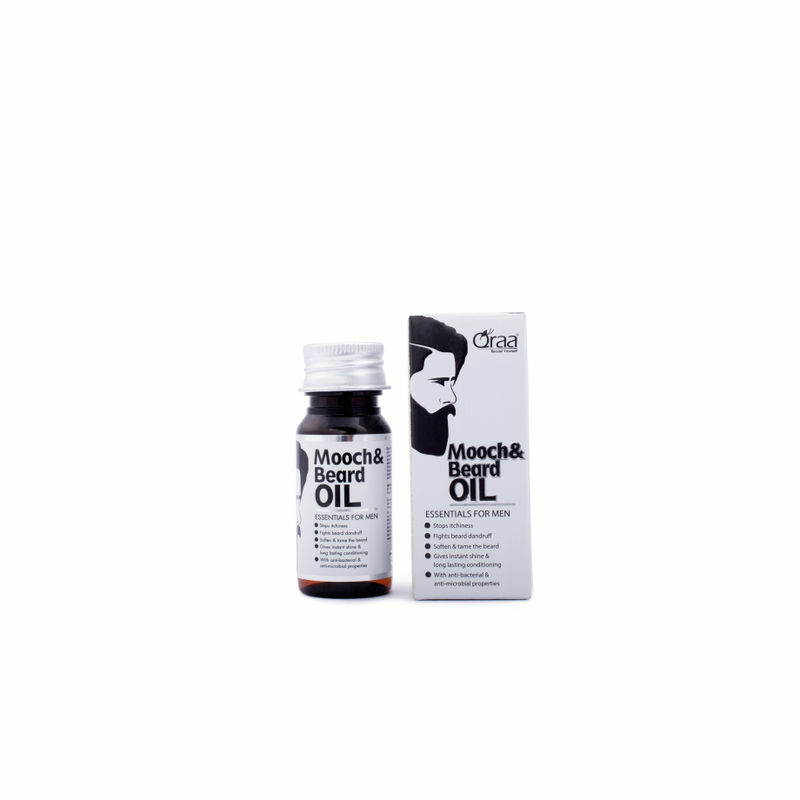 It fights skin infection and itchiness. 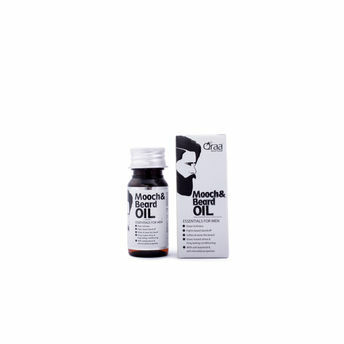 This oil instantly enhances manageability, shine and ensures long-lasting conditioning. The rejuvenating fragrance of lemon is a relaxant, and its antibacterial and antimicrobial properties also ensure healthy hair growth.